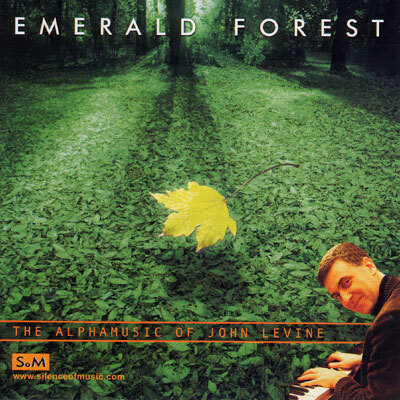 "Emerald Forest" is the latest of John's albums, released in November 2005. It is designed to produce the same calm, relaxed alpha state as the rest of Johns work. Emerald Forest also reflects the crisp, still, timeless atmosphere of ancient trees in sunlight.